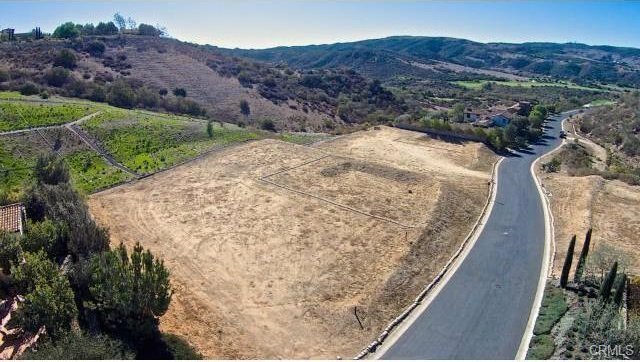 One of the last lots available in the exclusive Shady Canyon Community. A flat lot of over half an acre in which to build your own private estate with golf course view. Private and social memberships can be purchased separately and provide access to the Shady Canyon's private country club, fitness center with pool and Tom Fazio designed 18 hole golf course which is arguably one of the best courses in all Southern California. 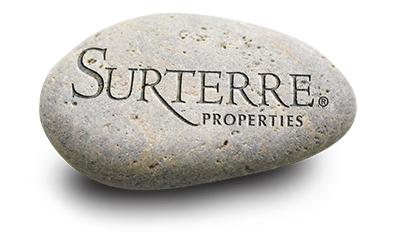 Community amenities include 2-24 hour guard gates, roving security, resort style pool, hiking trails, 2 tennis courts and a children's playground area. This private enclave also boast the award winning Irvine school district which is arguably one of the best in the country. Just minutes to world class shopping, Newport Beach and John Wayne Airport makes this neighborhood one of the premiere private neighborhoods in Southern California. Come build your dream home and enjoy all that Shady Canyon has to offer. Listing courtesy of KENNY TAN from CENTERMAC REALTY, INC.